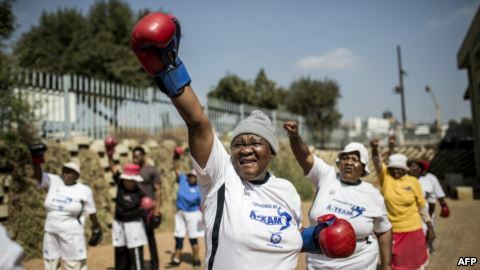 Some older women in South Africa are fighting the effects of aging with boxing exercises. They call themselves the grannies. They belong to a boxing group near the South African capital, Johannesburg. The 75-to-80-year-old women are fighting the pains of aging while keeping their bodies fit. Mariam Barie is one of the boxing grannies. The group started five years ago with a special, aerobic exercise training program. Nqobile Khumalo is one of the boxing trainers. Boxer Constance Guban seems to have turned back time. Boxing is more than just good exercise for at least one of the grannies. Germina Maluleka learned recently that she has cancer. She says boxing gives her new hope for the future. The trainers say the grannies are inspiring a younger generation to get fit at an earlier age. Arash Arabasadi reported this story for VOANews. 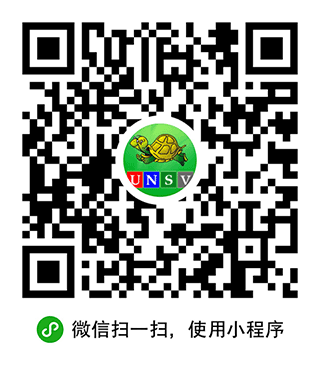 Jonathan Evans adapted it for Learning English. Caty Weaver was the editor.